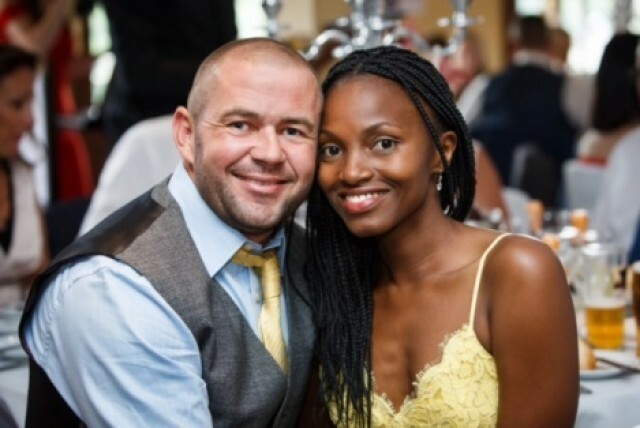 British gentleman Lee recently contacted Date British Guys to let us know that he met his beautiful wife through our website. 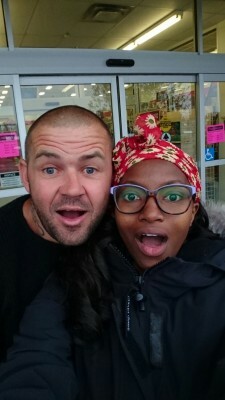 The Londoner first started talking to Canadian Ollie in March 2016, and after months of messaging back and forth they decided to meet in person in April. They both felt nervous, but thankfully the date was a huge success and the pair quickly fell in love. After dating for a few months they decided that they were ready to take the next step. 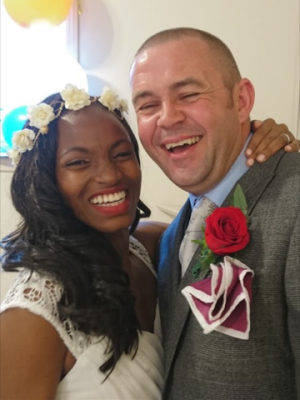 Lee and Ollie married each other in October 2016, and the wedding was an extremely romantic affair.